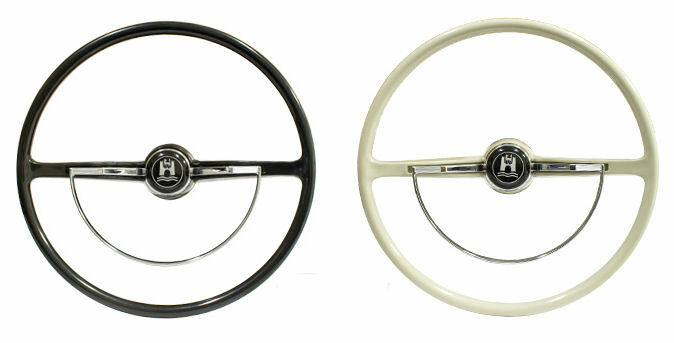 Original Style Stock Steering Wheel, Fits all Type 1, Type 3 and Ghia's 1962-1971 Complete with Horn as seen. 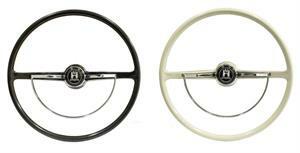 Available in Off-White or Black. Click more info to choose yours.